With the A-League returning in a few weeks, James Clark assesses the goalkeeping stocks. James Clark on the revival of England’s second biggest cup competition. James Clark returns to preview the Premier League goalkeeping scene ahead of the new season. Cech 1….2? Is Chelsea a sound move for Schwarzer? 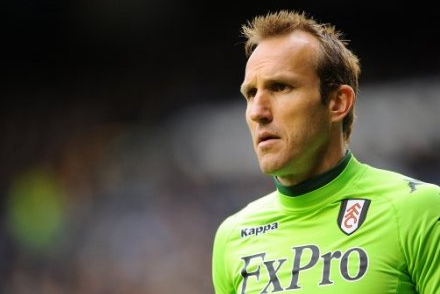 Our resident goalkeeping expert James Clark looks at Mark Schwarzer’s switch to Chelsea. 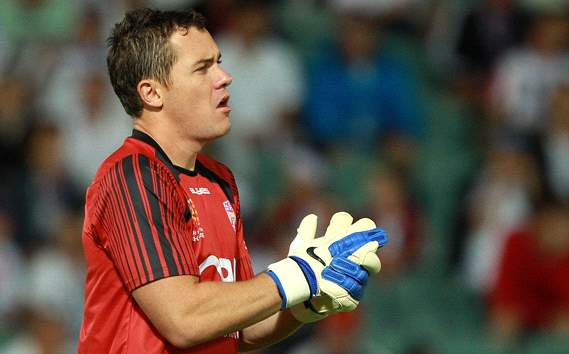 James Clark looks ahead to this weekend’s A-League Grand Final from a goalkeeping perspective. James Clark caught up with the Adelaide United and Australia stopper for a one on one chat. 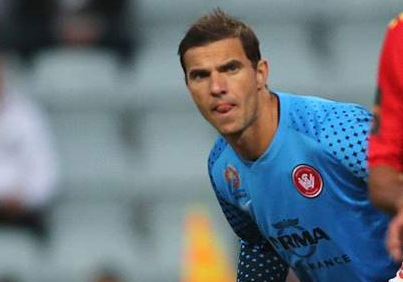 James Clark looks at the week’s goalkeeping action as Ante Covic helps the A-League’s new addition win the regular season. James Clark reports from Australia where goalkeepers have been keeping their teams in contention at the business end of the season. 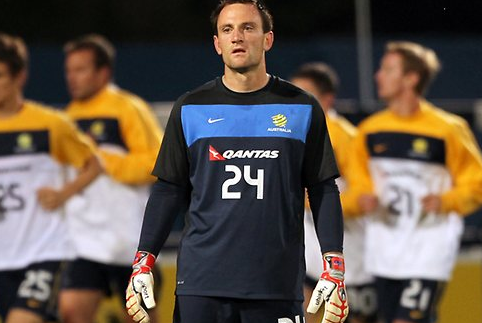 James Clark reports on a busy week for Aussie goalkeepers as Mark Schwarzer continues to perform at a high standard despite being in his 40s. James Clark returns for another edition of Clean Sheet and reports on a big game Down Under for Glory’s number 1.